Explore the latest fashion trends and products in Eastern Vogue. Shop online from jewelry, footwear, and accessories by Eastern Vogue for women, men, and kids. Explore the latest fashion trends and products in Eastern Vogue. 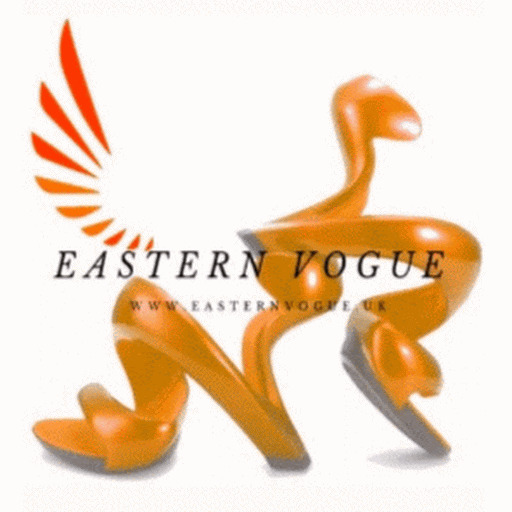 Clothing, jewellery, footwear, and accessories by Eastern Vogue for women, men, and kids. 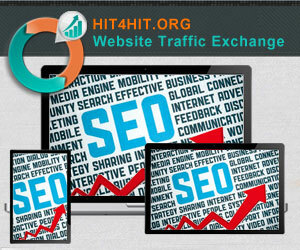 International shipping and Secure Payment. Explore the latest jewelry trends and jewelry products on E Vogue.